and you find it in week 16 of the year 2019.
which makes 365 Days in total. 2019 is no Leap Year. - The next Leap Year with 366 days will appear in 2020. All Times displayed here are related to the Universal World Time UTC (Universal Time Coordinated), in the past often named GMT (Greenwich Mean Time). 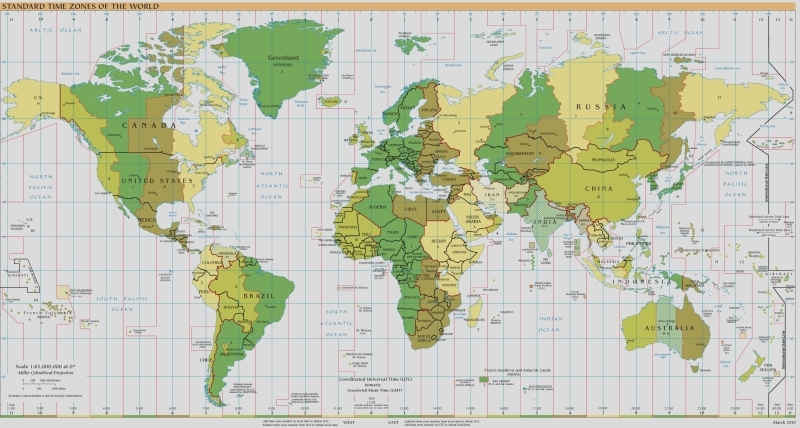 Summer Times or Daylight Saving Times (DST) might vary locally. The Server Time is displayed separately. Generating this page took 0.0438 Seconds.